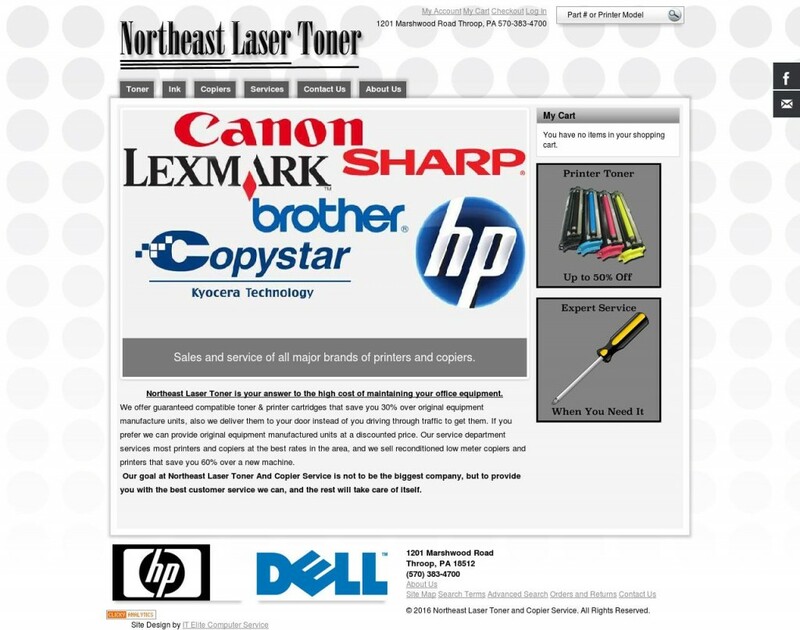 Northeast Laser Toner and Copier Service has been a major player in the printer repair industry as well as supplying remanufactured toner and ink cartridges to thousands of satisfied customers since the early 1990’s. As with many companies that have been thriving for that many years, some things get priority over others. One of the lower priorities appeared to have been the website. It was clear that it was built in a time before the modern websites we know and love today, and had no significant updates since. The site was generating very little in the way of customers or leads, and analytics showed a staggeringly high bounce rate (the rate at which people new the site for a very short period of time, and then move on to another site). In addition, they were overpaying for very poor Facebook representation, and had no representation on Google+ or Google Business. Because of this, they had no presence in local Google search results. The first and most urgent job was to get a modern and SEO friendly website built. The original site had no reusable code at all so it had to be built from the ground up. Sometimes this can be preferable since we can take it in the direction we know will work best. We chose to build a site that not only was very SEO friendly, contained plenty of info about the company, and detailed information on services provided, but also includes a full shopping system with hundreds of products. We chose a Magento backend for this website. Magento is known for it’s reliability, security, and frequent updates. Updates make sure you are always ahead of the curve on the newest features. Another major issue was the lack of a proper web presence. To start, they had a very long domain name “http://northeastlasertonerandcopierservice.com”, not only is that that mouthful to say, and difficult to remember, but it also can be penalized in Google rankings for that length alone. We chose “https://nelasertoner.com” for the new domain. 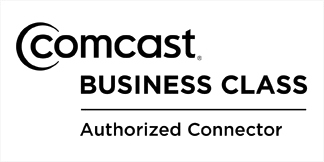 This domain is short, to the point, and very importantly uses “https://” this provides a secure and encrypted connection for it’s users. Furthermore this provides a boost in Google search rankings for it’s security merit. Getting into Social Media, a Facebook and Google+ page is a must for any company these days. 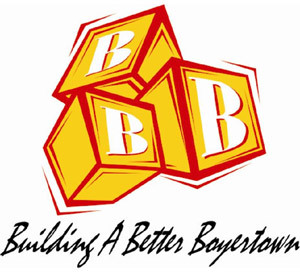 The Google+ page can also be used as a Local Business page for Local Google Search Results. This makes a huge difference in local search results, and again provides an SEO boost in itself in widening the web presence. 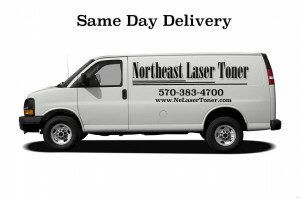 In less than a year Northeast Laser Toner and Copier Service has gone from ranking several pages down, or not ranking at all, to ranking first page (typically first result) for relevant search terms in nearly all of their service area. At time of writing, web traffic is up around 300% every month, with an average of 10,000 search result views per month.